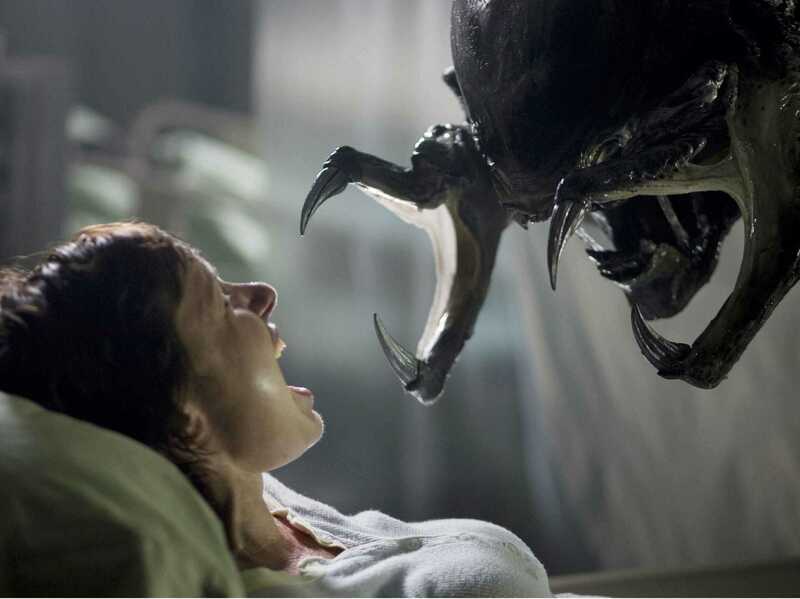 What films blew your mind? Last Year at Marienbad (1961)? Jacob’s Ladder (1990)? Inception (2010)? 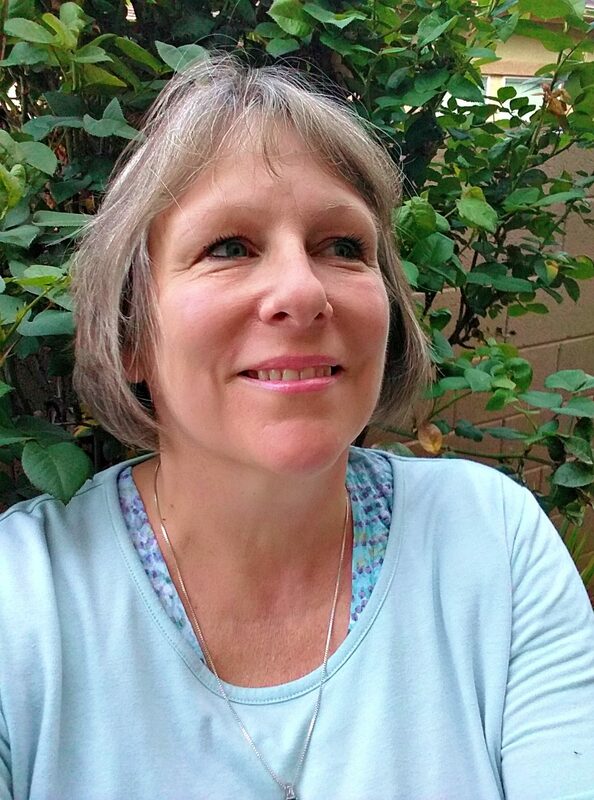 I was thinking about the films throughout my life that shocked or altered my perceptions of reality. This lends itself to science fiction and horror, but my list also includes some of the best-loved children’s movies, too. My list, then, includes not just the dark and horrifying, but those films that created a whole new world for me to think about. I’d love to know yours. 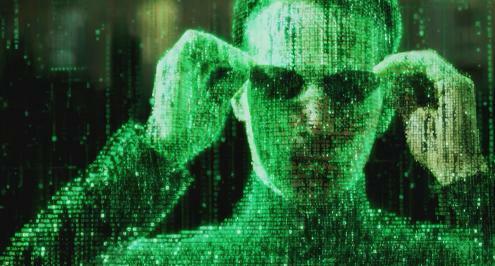 I remember watching The Matrix (1999) with my teenage son, amazed by the story line and the new CGI graphics. I was a junior in high school and my friends and I went to see Alien. We were scared out of our minds. The universe, encapsulated inside a ship. Another great film from 1999 was this dark comedy, Being John Malkovich, an Existentialism masterpiece and still my favorite Spike Jonz film. The Cell is a macabre, artistic film showcasing colors and textures and altering the perceptions of normalcy and perversion. If you like surrealism, you would love this film. Inside the mind of a psychotic killer, a psychiatrist must find the human within this house of horrors. If you can brave the decadence, the art makes it more than a horror film. I loved it. This film spoke to me in many ways. 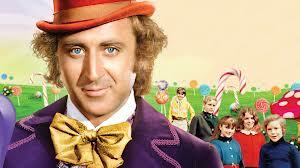 I think Gene Wilder is brilliant and I wanted to be Charlie who shot up through the glass roof. Every year on television when I was a kid, they’d show The Wizard of Oz (1939) either on Thanksgiving or around Easter. It was first shown in 1956 and the sponsors paid for the color transmission since most Americans didn’t own a color television set then. Can you imagine how special that was for families with black and white sets? The sudden burst of color when Dorothy wakes up in the land of Oz? 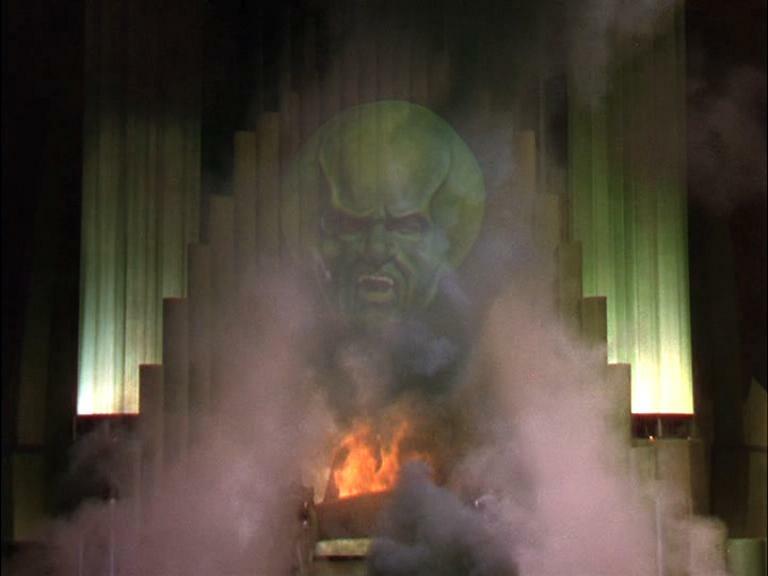 Now Turner Classic Movies owns The Wizard of Oz. There’s a lot of emotional memories associated with this film. Dorothy’s travel to another world and her quest to find herself is as relevent to me today as it was when I watched it over forty years ago. But you! What about you? I’ve never seen The Wizard of Oz! Watch out for the flying monkeys! Donny Darko is an excellent choice! I’d agree with all your picks, Cindy. I’d only add 2001: A Space Odyssey, The Game, Memento, The Thirteen Floor (out the same year as The Matrix), and Pan’s Labyrinth. Oh, and The Prestige, come to think about it. I’d have to say The Machinist would be up there for me. Outstanding! I love The Machinist and it was sure a contender. So glad you mentioned it. One of the first films to stretch parameters is a British B&W thriller titled The Mind Benders from the early 1960s. Which dealt with first generation sensory deprivation, conspiracy, possible treason and brain washing. 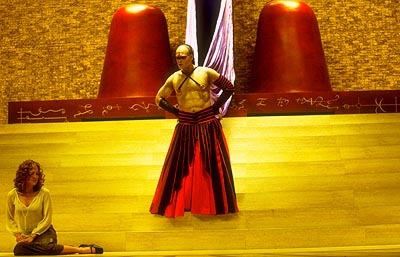 Really like The Cell for what was done with flowing silken garments during the dream sequences. Could also include Altered States for William Hurt and his just shy of the mark peyote tripping and non CGI regression during sensory deprivation tank experiments! Hi Kevin! Did you hear of the 1999 traveling art exhibit called “Sensation” by the British Sacchi group? It featured macabre “art” including a cow that was discected into slivers but its heart was still beating, but you could walk around it and see through the cow. The reason I bring it up is that cow was featured in the film. I am a sucker for whispy silky curtains, so yes, I agree with your statement regarding the dream sequence. I thought it a very clever film. Truly horrifying and beautiful and sad and endearing. Great combination. I have heard of The Mind Bendersbut have yet to see it. Yet another great topic here Cindy! The first thing that came to mind is Fight Club, boy that ending is nuts! 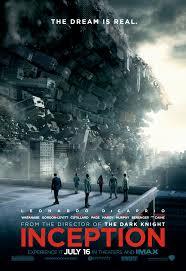 I agree w/ Inception too, but to a lesser degree and overall I enjoyed that film more. Oh I think The Fall is quite mind-bending. 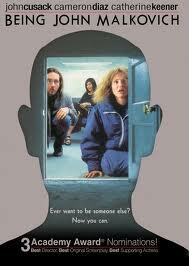 I still need to see Being John Malkovich! Hi Ruth 🙂 Well, of the one’s you mentioned, Being Johm Malkovich is the superior film. I really think you will love it. Fight Club is a fine choice–the twisty road to the ending was enjoyable for me. I really loved Inception as a whole film. You can’t beat the bending street and loved the ensemble group in that one expecially Ken Watanabe. Some great choices here CIndy and The Matrix is definitely up there for me. To come up with an idea like that is just absolutely mind-blowing. Fight Club and The Usual Suspects are up there for me too as they were some of the first films where the reveal at the end completely dumbfounded me. Memento is also stunning in the way its written and produced. Hiya Chris. Thanks! Yes, The Matrix is my favorite mindbender. My mouth was dropped open for days. The more times I revisited the film, my appreciation grows. I never tire seeing it. It’s crazy that the graphics today look dated but wow, it sure pushed the envelope when it first came out. The rebirth scene with the incubating babies and Neo flushed down the shoot to the black and white rainy apartment building and choosing the red or the blue, the mercury looking take over not to mention the green matrix reality–okay, okay, I’ll stop. 😉 FC and US are also excellent choices. Memento is stunning! I like your picks. I would add Memento, Usual Suspects, Wild Things (which I just re-watched today) and 36 Hours with James Garner to your list. Bored with The Wizard of Oz? tsk. tsk. I just reminded myself about it too when I read your post. I haven’t seen it in over 10 years, so I’m hopefully gonna re-watch it again soon. 2001 is the ultimate mind-bender. More recently, Upstream Color is a great mind-bender. Inception and Memento were the first ones that jumped out. Great idea for a list. Hi Alex! Yes, many people think of Memento which is an excellent choice. I loved everything about Inception. The ensemble was strong–and I thought Marion Cotillard stole the show. These are the kind of films that excite me, to know there is more than just fluff and superheroes. I’d add to the list of films Toy story, even as a kid you go away thinking your toys have a life of their own, stayed with me for years. Awesome choice. Yes, that was a whole new world and thinking of your toys with lives of their own–ingenious. Thanks Cindy, especially for the fertile imagination of a kid when it first came out. Off the top of my head: Synecdoche, New York; Magnolia; Eternal Sunshine of the Spotless Mind… This is like a new genre out there, isn’t it? I would also add the other movies I’ve oft talked about loving. And, probably, The Breakfast Club – that one definitely resonated with my teenage self. Being John Malkovich. Sigh. One of my favorite films ever. Ever. Ever. It would probably be in my Top 20, too. So very, very good. Excellent post, Jacob’s Ladder was certainly a mind bending movie. So creepy and yet so tragic for the main character. I was pretty scared when I first saw it in 1990. Their weren’t too many mind benders –now it’s a genre of it’s own. David Lynch is probably the king of the mind bender. OZ? : “Then close your eyes and tap your heels together three times. And think to yourself. I just watched Field of Dreams again (about 50 times now) – my all time favorite movie. “I have just created something totally illogical.” says Ray Kinsella (Costner). YES! Field of Dreams has some mind bending elements that purely demonstrate the limitations of mind and the non-limitations of Soul/Spirit – which, for one thing, pays NO attention to human concepts of Time. “It’s perfect” says Ray at one point. And IT is. But Perfection is easy for Spirit – cuz it owns the joint. As easy as clicking your heels. Field of Dreams is an excellent choice. I love that film, too. All so magical, the corn field, the players, the relationship of father and son meeting again–it meant so much to everyone who was there. Heaven on earth, resolution…. Good choice! Love this list! I must say Inception and Memento were all the way up there for me. I won’t lie, Nolan has a knack of creating something that lingers long after all is said and done. As much hate as could be garnered here, Vanilla Sky was also good like that, letting you think about a few things (of the film, that is). Hi ZoE 🙂 Thanks for following. Yes, Nolan is a master for creating alternate worlds. Vanilla Sky is good call, too. My mind just leaped with Tom over to Kubrick’s Eyes Wide Shut. THAT was a mindbender for sure. He never ceases to thrill me, can’t wait for Interstellar this year! I should really watch that in its entirety, I have only ever seen bits and pieces of it. Donnie Darko was also an incredibly good one for me, as well as Fight Club. That was something that seriously just came out of nowhere and messed with my head! Yes to Donnie Darko. I wasn’t expecting the mind trip and I loved it.